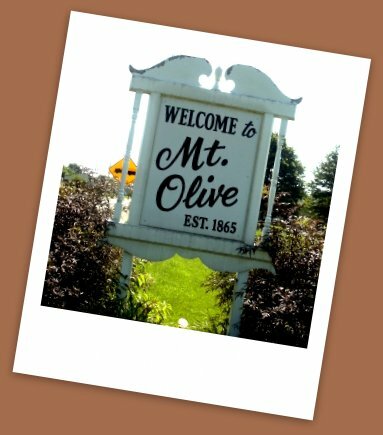 Mount Olive is a small city of a little over 2,000 people in Macoupin County, Illinois in the Mid-Western United States. 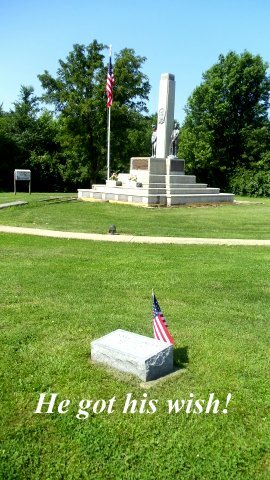 It is situated 250 miles south-west of the metropolis of Chicago although it is just 47 miles from St. Louis, Missouri. 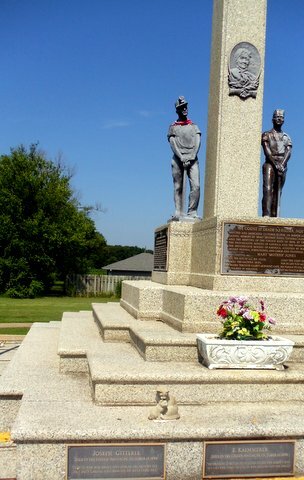 It is a typical mid-western small town US community. 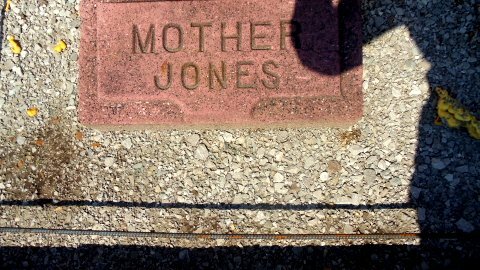 Mount Olive is best known as the burial-place of Mary “Mother” Jones whose last wish was to buried beside the victims of the Virden Massacre of 1898 in which strikebreakers and a company militia for the Chicago-Virden coal company did battle with striking members of the United Mineworkers of America. 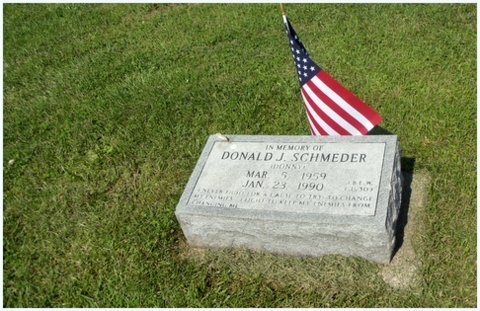 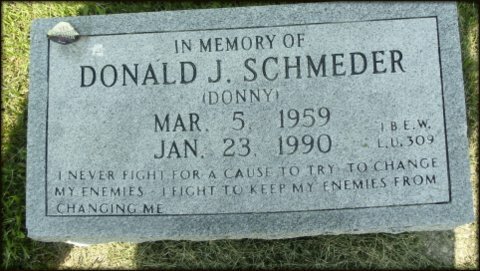 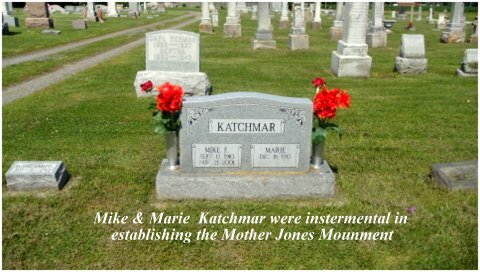 The following photos were sent by Don and Patty Schmeder whose 30 year old union-activist son Donny is buried just yards from the grave of Mother Jones at his own last request. 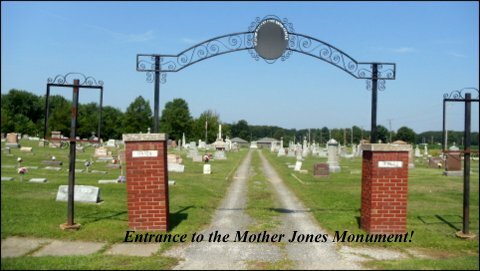 The Union Miners Cemetery of Mount Olive is maintained not merely as a shrine but as a testament to those who fought so that others could have rights.